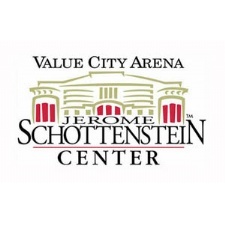 The Jerome Schottenstein Center, home of the Ohio State Buckeyes, is a multi-use entertainment venue. 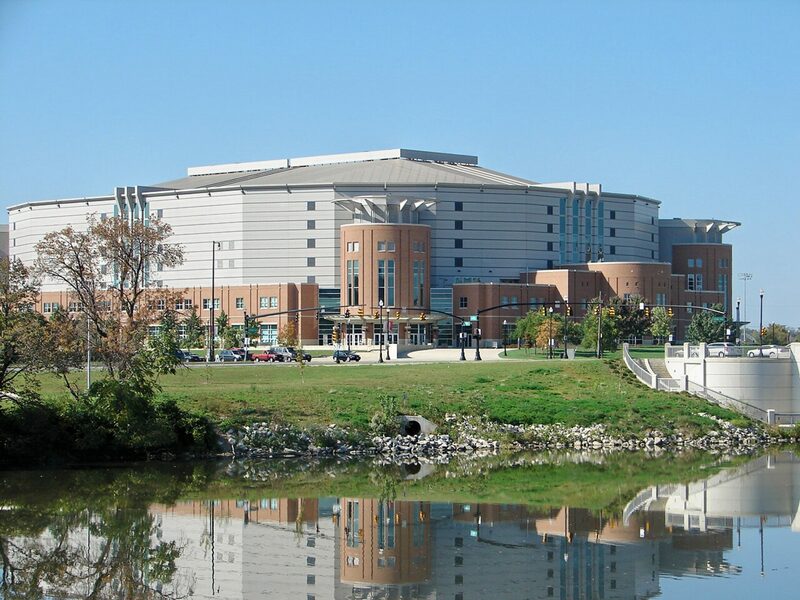 The flexible facility hosts a wide variety of events including concerts, family shows, ice shows, NBA exhibition games, convention business, corporate meetings and more. Small meeting rooms are also available for small to medium-sized breakouts. 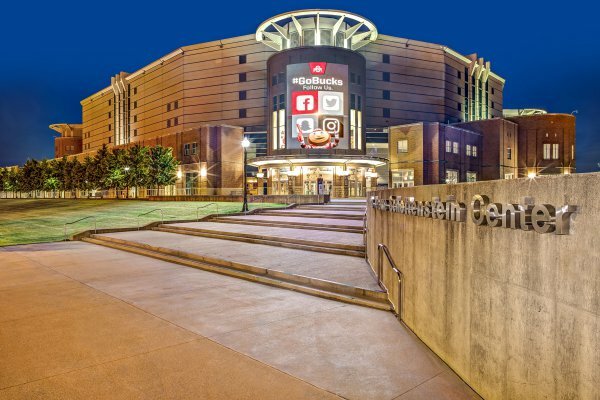 Schottenstein Center capacities and seating configurations will be customized for your event. 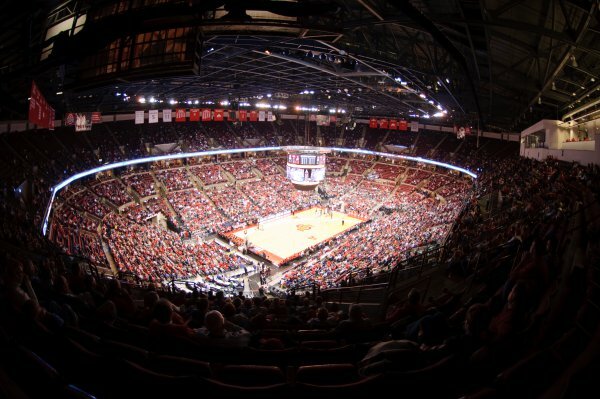 The lower-bowl alone can be configured specifically for shows with capacities from 3,000 to 7,000. 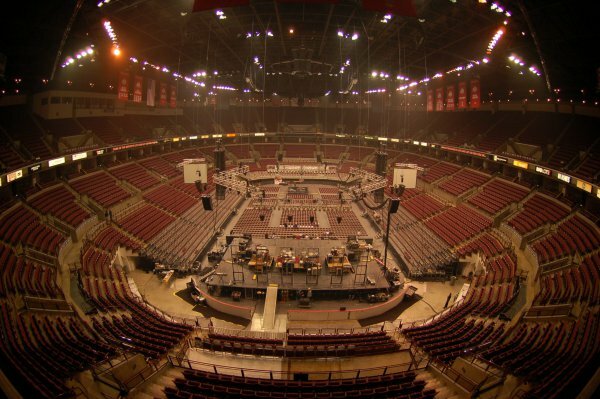 The full arena can seat up to 20,000 depending on stage and production set-up. An elaborate curtaining system with a number of section breaks transforms the venue providing an intimate experience for guests and artists.